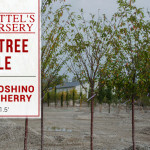 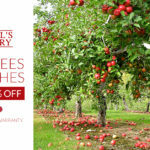 Fruit Trees and Bushes on Sale! 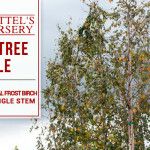 Royal Frost Birch Single Stem On Sale! 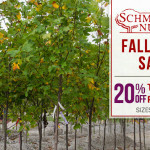 Happy Daze Sweetgum On Sale! 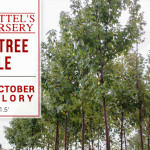 Tulip Poplar Tree On Sale! 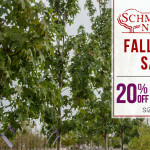 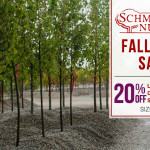 Legacy & Commemoration Sugar Maples On Sale! 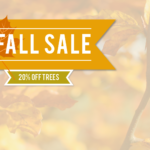 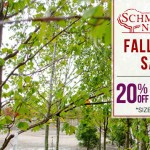 Fall Tree Sale: October Glory Trees! 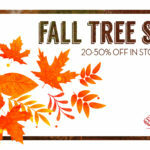 Fall Tree Sale: Red Sunset Trees!